Cats are exceptional at masking illness or pain, which can make it difficult for carers to determine if a cat needs medical attention. There are often small but subtle signs that your cat is not well. It is up to us to keep a close eye on our cats and look for any clues that our cat may not be well. We need to be aware of eating habits, toileting, behaviour, sleeping, weight and general wellbeing. If you notice any changes, no matter how subtle it should be checked out with the vet. The earlier problems are caught, the better the chance of recovery. If you are in any doubt about taking your cat to the vet it is ALWAYS better to err on the side of caution and seek help. Never wait and see because delaying medical attention may prolong suffering and mean that a sickness or injury is all the harder to treat. This means the cat should be seen by a veterinarian immediately, it can’t wait until the next day. Loss of appetite is one of the most common signs of sickness in cats, while the above list is long, it is by no means complete. Bleeding of any sort should be checked out. Seek veterinary care if you notice panting, wheezing, coughing, suffering shortness of breath. There are many causes of breathing difficulty including heart and lung disorders which are life-threatening. No matter how mild, any burns should be checked. Which lasts more than 12 hours or if it is blood or mucous tinged or accompanied by other signs of sickness. 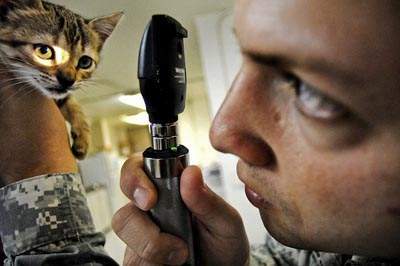 Diarrhea in kittens is especially dangerous as they can become dehydrated so quickly. Urgent veterinary attention is necessary. Even if your cat appears to be well after the incident, you should still seek veterinary attention. Your cat may look okay, but the toxin could be causing irreversible damage, so veterinary attention is urgent. If you notice or suspect your cat has ingested something toxic medical attention should be sought immediately. Fortunately, these are relatively uncommon in cats but if you suspect your cat has had a seizure veterinary attention is vital. This common symptom can be mistaken for constipation, but a far more serious cause is FLUTD (feline lower urinary tract disease), which can lead to the cat becoming completely blocked and unable to urinate. Straining in the litter tray is always cause for concern and urgent veterinary attention necessary. 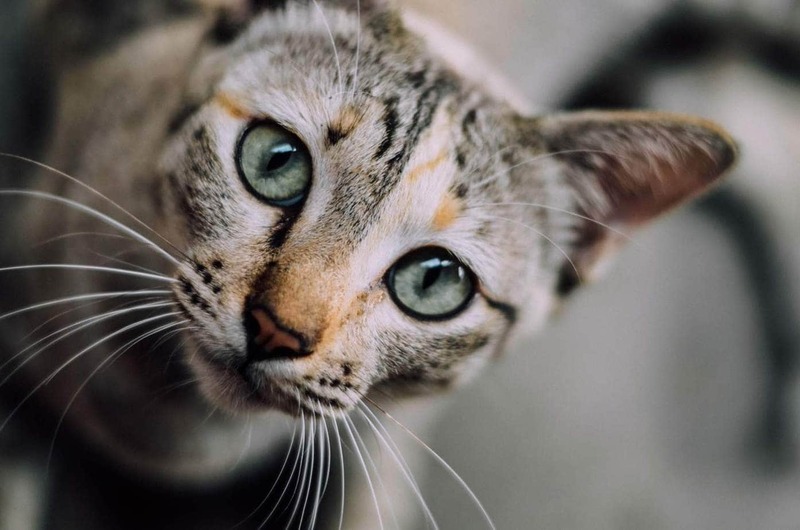 This is something else you may notice from time to time, and the occasional sneeze is relatively harmless, but if your cat is sneezing frequently, it is accompanied by mucus or your cat displays other signs of sickness, seek veterinary care immediately. Upper respiratory infection (either caused by a virus or bacteria). This is the most common cause of sneezing in cats. If the cat appears otherwise well and has not consumed a known toxin or medication and is eating and drinking as normal. All cats vomit from time to time and generally, this is normal. 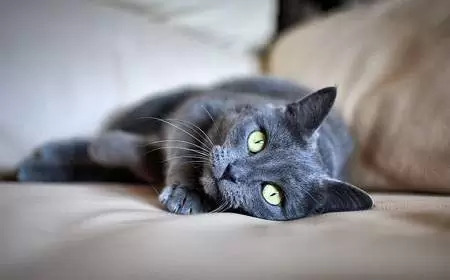 You should seek medical attention if your cat vomits several times within an hour, the vomit contains blood, mucus or if your cat is also displaying other signs of sickness. Vomiting in kittens should be investigated immediately. Any eye changes need to be seen by a veterinarian. These include minor or serious injury, change in eye colour, discharge, weeping, redness. Any eye problems are serious and could lead to blindness if not treated promptly.